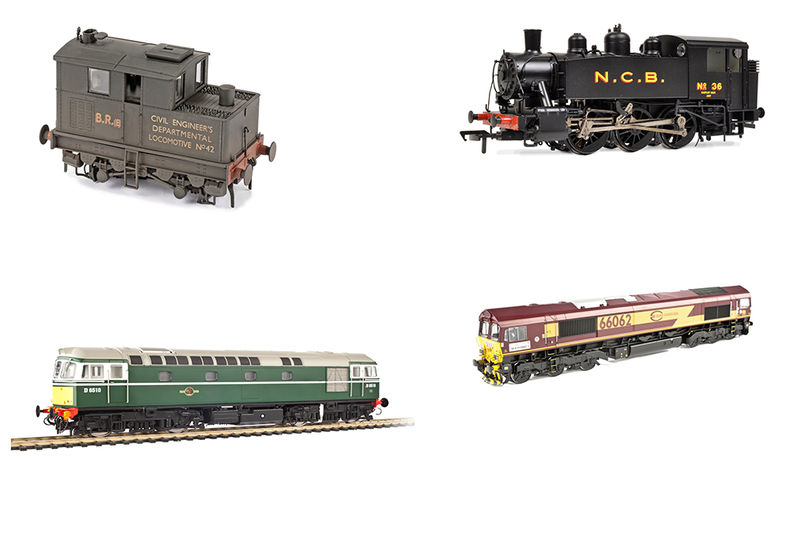 Remember how Dapol's 'N' gauge models were a revelation when they first appeared on the scene and then seemed to get better and better with every new release? Well, the same looks set to be true regarding its 'O' gauge range. Dapol's model looks every inch the GWR '57XX', it looks right from every angle. Its last 'O' gauge locomotive, the LMS 'Jinty', that we reviewed in Model Rail 243 was impressive and now it's time to see if the '57XX' matches the quality of that model. 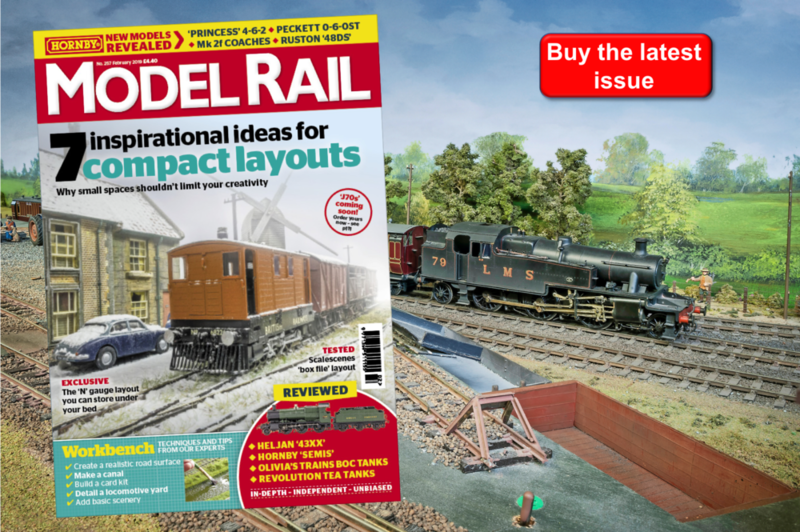 Read the full review in Model Rail issue 248 - Out Thursday May 10th!